Did you just stumble into the world of self-publishing? Wondering what KDP stands for or what a mailing list is? 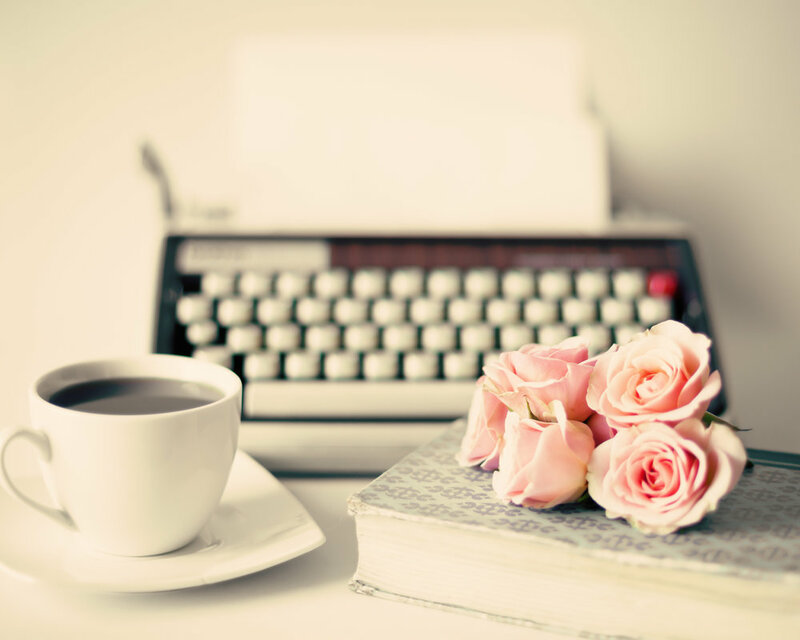 You've always wanted to write a book and be an author. Maybe the words are already pouring out of you, whether they're in the form of stories you want in the hands of countless readers or the message you just have to share with the world. But you're lost on how take your draft and turn it into an actual published book. And you don't have hours and hours to keep on Googling and find only half-baked answers. If you wish someone would just walk you through each step of the publishing process, then you're in the right place! I'm in the middle of creating a step-by-step video course with exactly what you need to know (nothing more, nothing less) to go from wannabe writer to published author. plenty of shared screen tech tutorials so you know exactly what to do at each and every turn! If you're ready to FINALLY take action of your lifelong goals of becoming an author and turn into a REALITY, then this course is for you. Not only will you get step-by-step video tutorials, you'll also get someone to answer all your questions and nudge you along the way. Join the waiting list now and get notified when the course is ready!